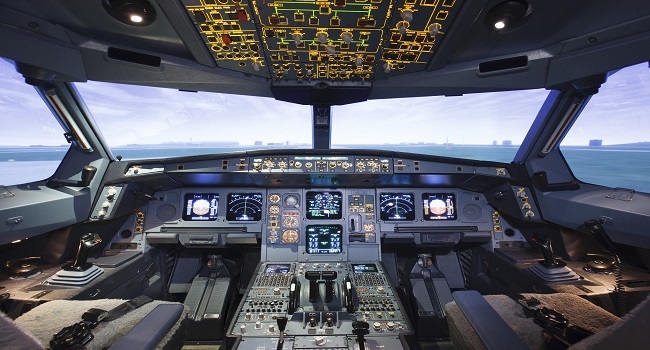 Fiji Airways has acquired a second CAE full-flight simulator for the Fiji Aviation Academy. The A330 full-flight simulator will be installed at the Academy facility in Namaka, Nadi. Airline chief executive, Andre Viljeon, says their plans for the Academy is progressing well and they’ve now accounted for two of the three simulators at the facility. Viljeon says this is a key part of Phase 1 of the Academy. Once complete, the state-of-the-art Academy will offer a world-class training facility for pilots with fixed training devices. Viljeon says they want to provide the pilots with the best training facility in Fiji.